Billy Smart’s Circus will be in Harefield Common from Thursday 11th to Sunday 14th September, THIS weekend. brought to you by our amazing international artistes. There are no animals and quality and innovation are at the top of the agenda for this sensational company of performers. This year’s show is hosted by YASMINE SMART granddaughter of the founder! 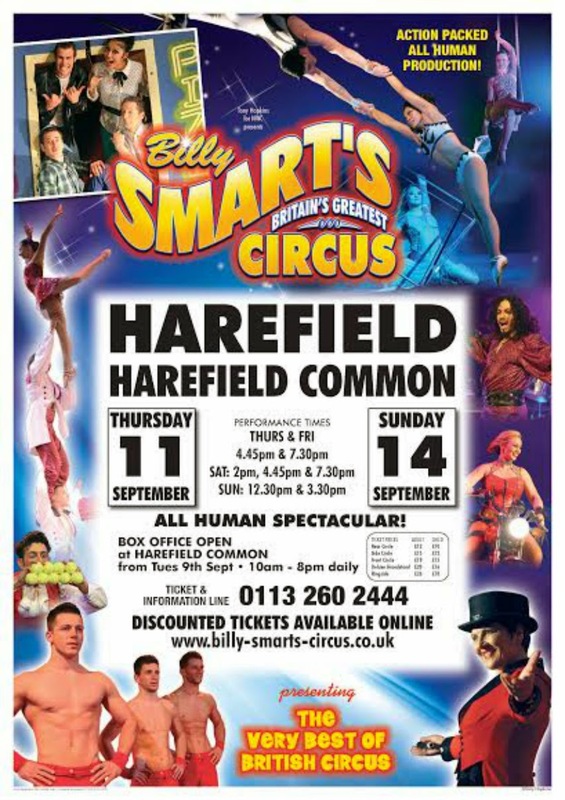 Billy Smart’s Circus will be in Harefield Common from Thursday 11th to Sunday 14th September. 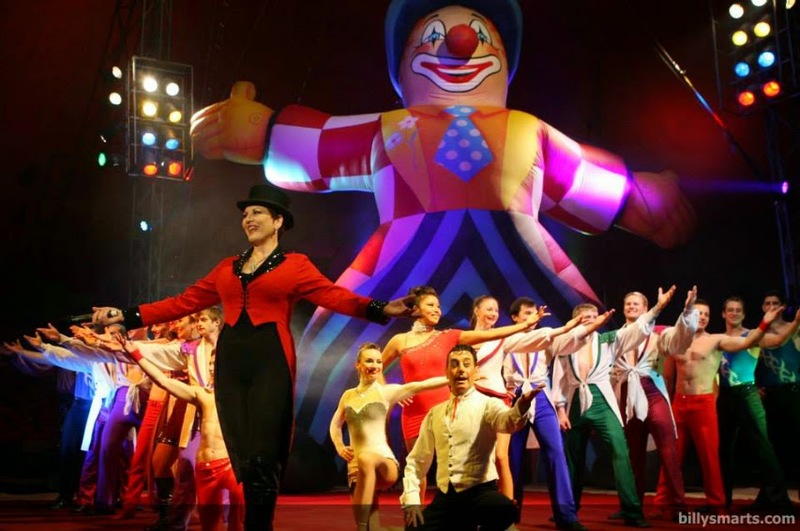 I was invited in exchange for this post - although we are not able to make it I wanted to share the details as it sounds phenomenal and we do LOVE the circus!